Best Quality Igusa (Soft Rush Straw). Characteristic scent! 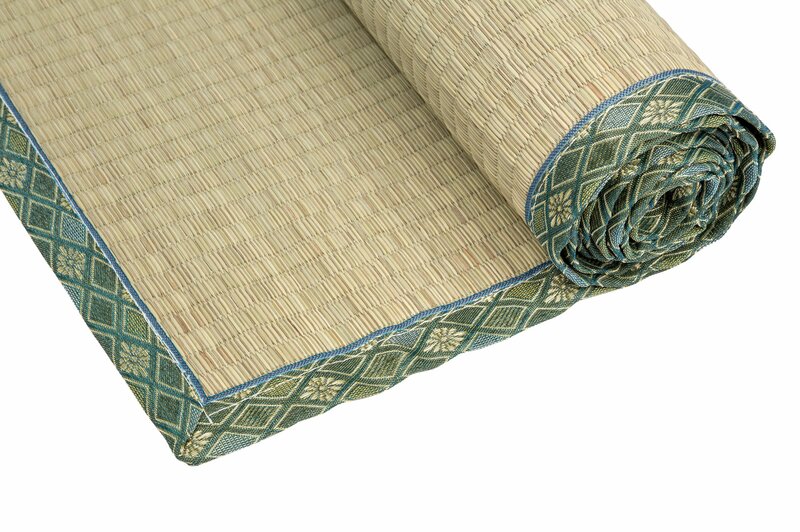 A wonderful Tatami mat made from soft rush/Igusa straw in traditional Japanese style. The mat measures 200x90cm cm and the edges are enfolded with green fabric. 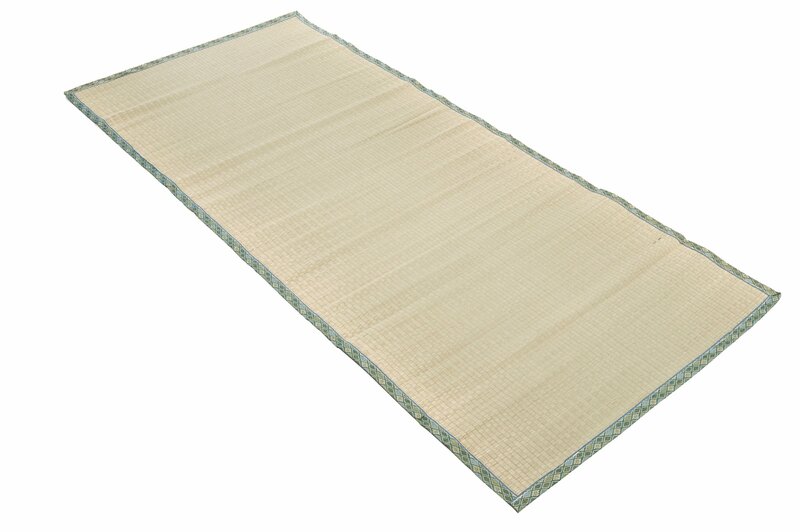 This mat can be used in various ways; to enhance your Washitsu (Japanese-style room) and to practice meditation or yoga. Experience the superior qualities of this natural product. 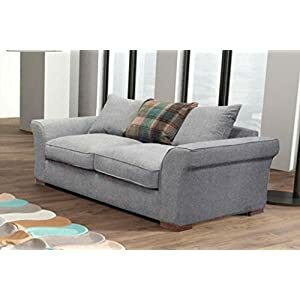 Let your entire body relax into the natural Igusa straw comfort. 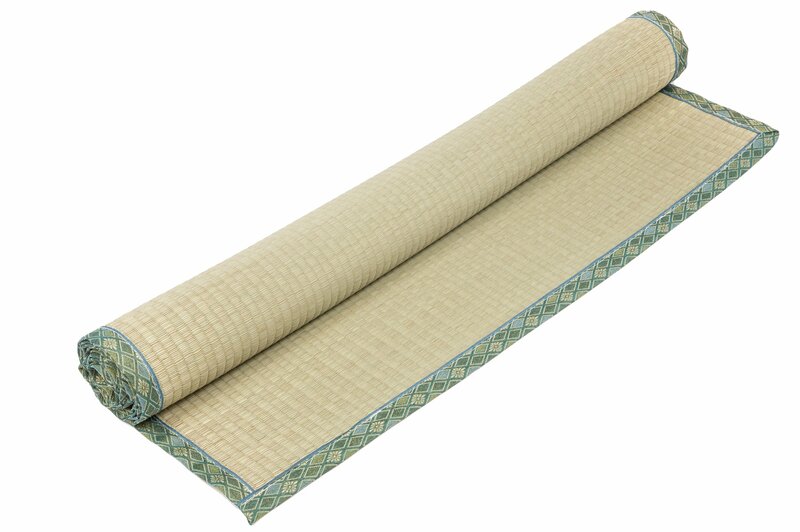 The mat can easily be rolled-up and stored away if needed.